Spressit Logistics and Packing – We source and pack food safely at an affordable price, providing a quality service while building a proudly South African enterprise. We source and pack food safely at an affordable price, providing a quality service while building a proudly South African enterprise. We are a proudly South African, BBBEE Level 2* company, ready to serve your sourcing, co-packing / co-manufacturing and basic distribution needs in the Cape Town area. 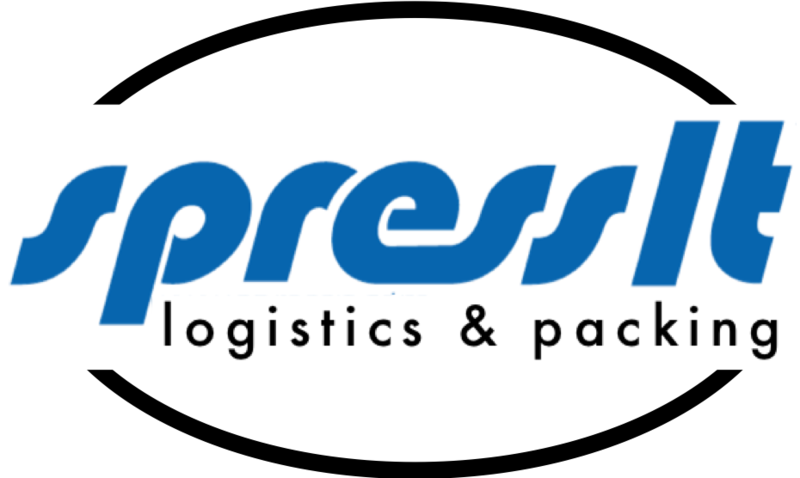 Our partners have all worked in blue chip food business and bring this experience into Spressit Logistics and Packing. We pride ourselves in doing things excellently and our expertise have been developed over many years in operations and supply chain in the following great businesses: Unilever, Pioneer (Bokomo), Mars, Freddy Hirsch and Sir Juice. *We are 52% black owned with 22% black female ownership.